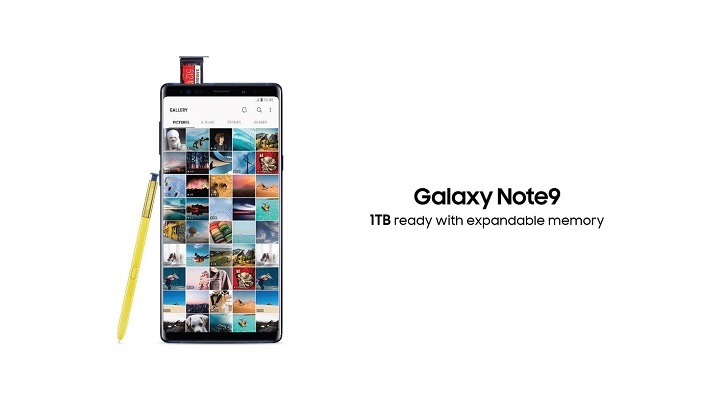 Samsung India today announced a special offer for its super powerful Note–Galaxy Note9. Customers buying Galaxy Note9’s 512GB variant will be eligible to get Samsung EVO Plus 512GB memory card worth INR 22,900, at a discounted price of INR 4,999, making it a perfect choice for those who want it all. The offer is valid till Dec 31.